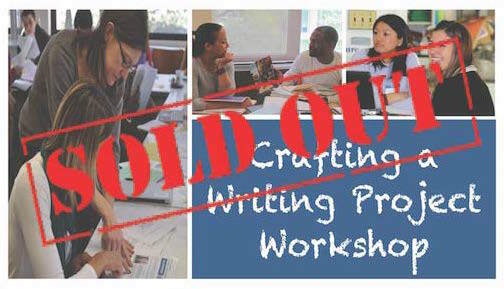 This workshop is currently SOLD OUT. If you are interested in attending, please place your name on the waiting list for this session. 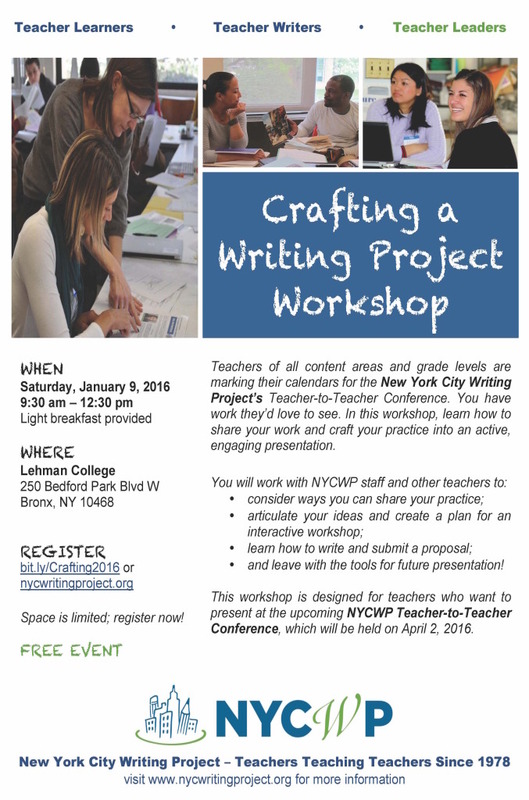 If you have questions, please contact admin@nycwritingproject.org.